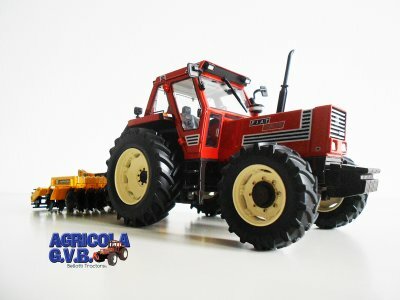 My name is Gabriele, I'm a Italian and I'm a fan tractors and MMT. 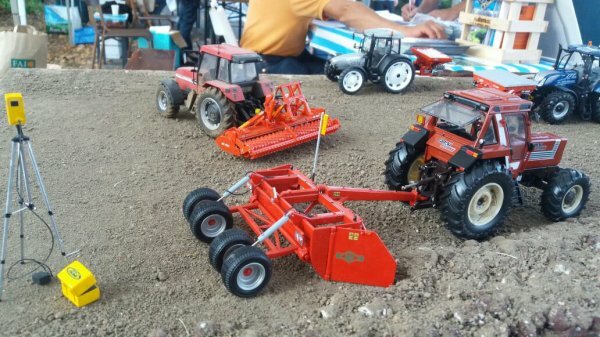 Tractors have been my passion for so much time... 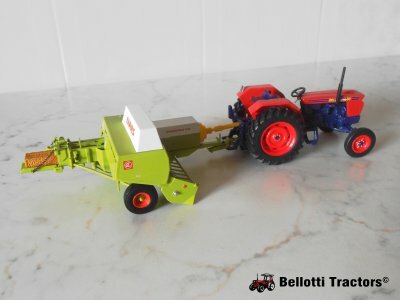 Already when I was child. 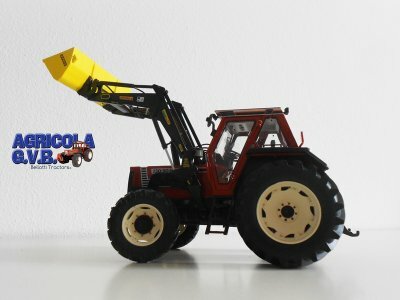 My collection (Bellotti Tractors®) began in 2005 when I bought the Porsche diesel tractor in a Hobby Model Expo in Milan. 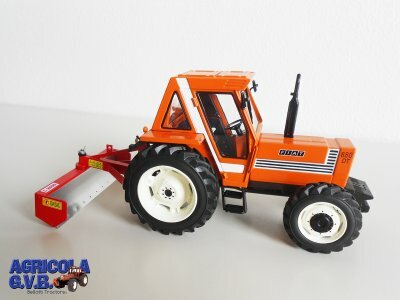 Unfortunately, all my tractor have been missed when I was a child. 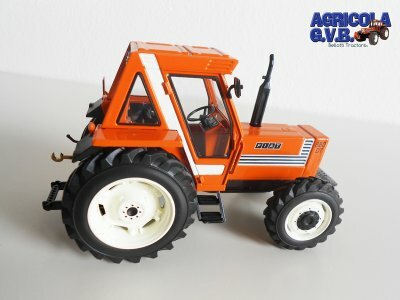 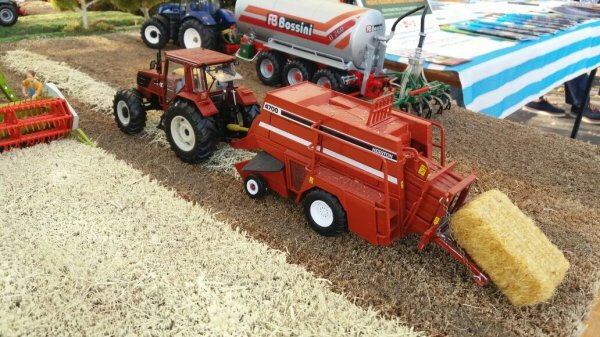 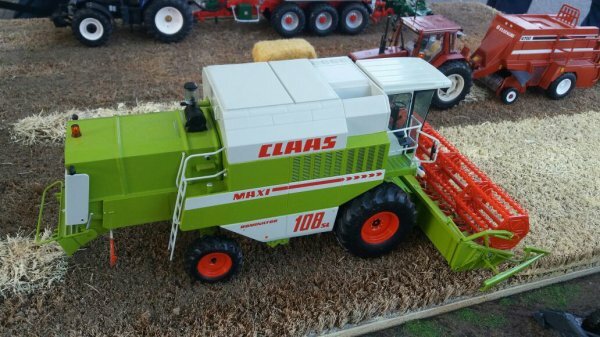 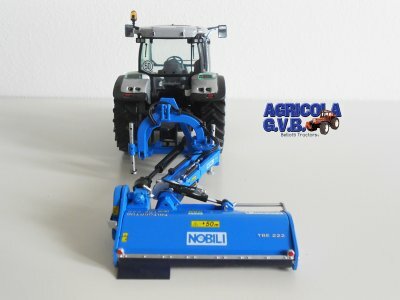 Today my collection is more than 270 models, primarily in 1:32 and 1:43 scale, in different kind: tractors, combine harvesters and equipment, some vintage and some Italian. 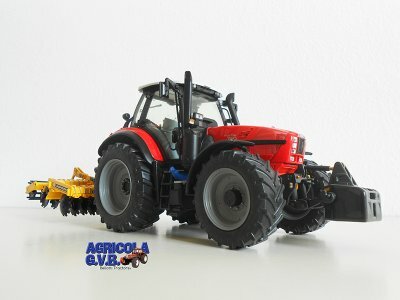 The name Agricola G.V.B. 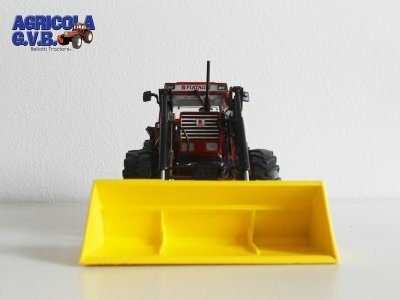 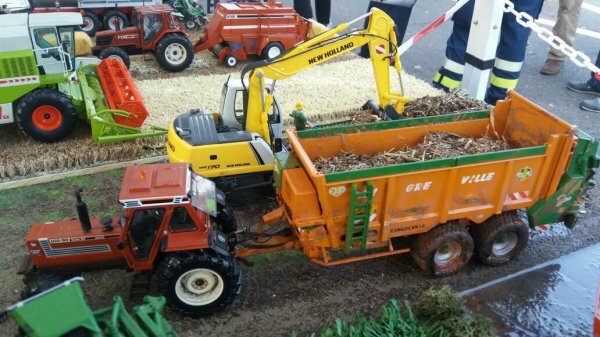 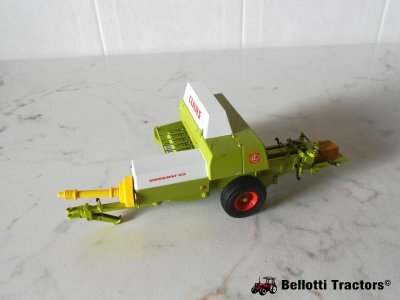 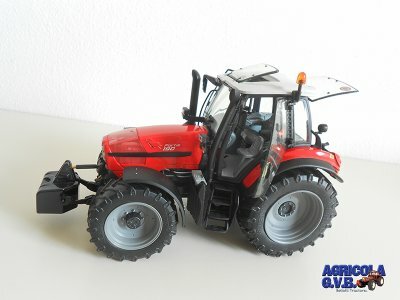 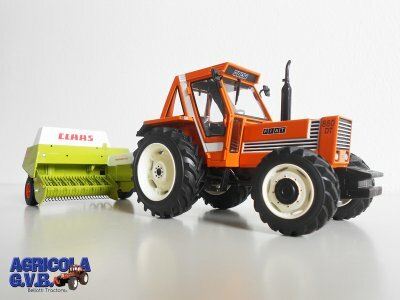 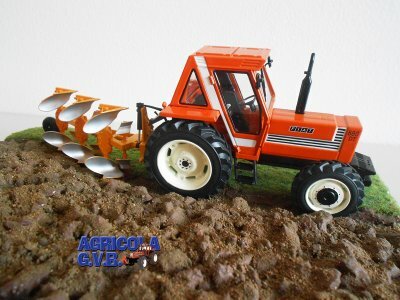 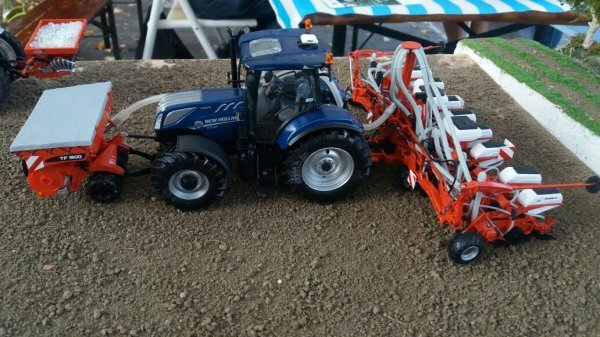 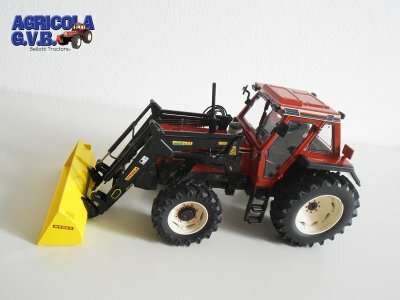 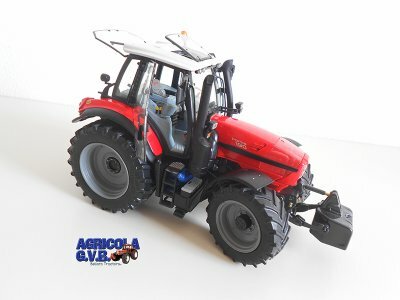 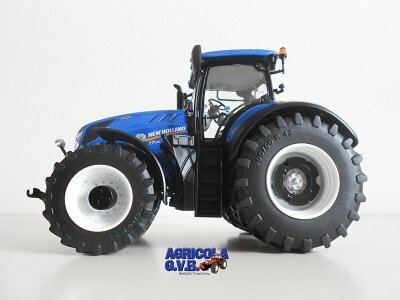 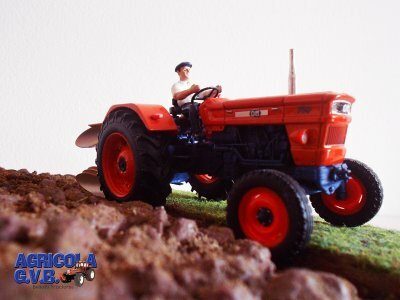 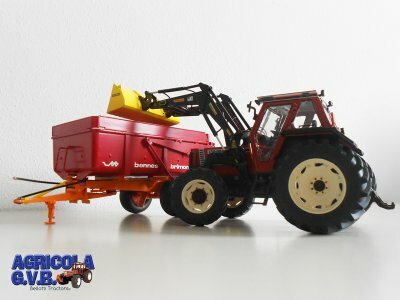 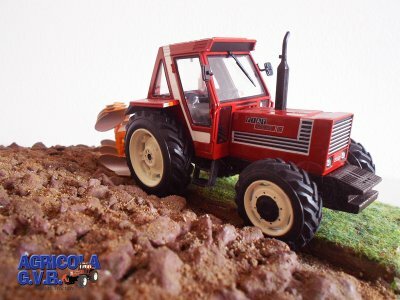 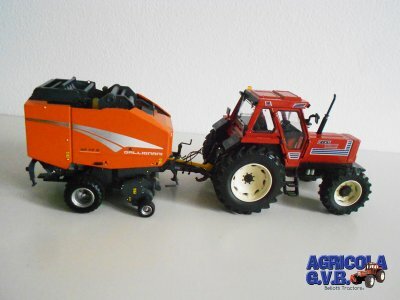 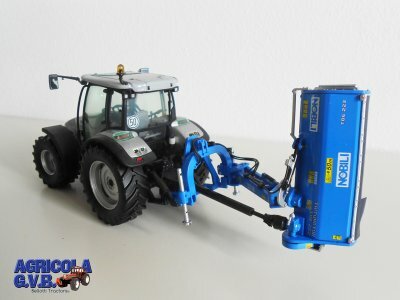 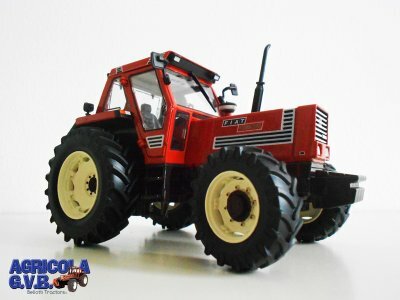 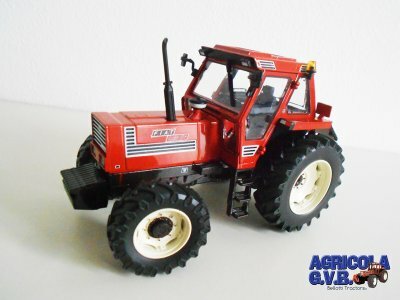 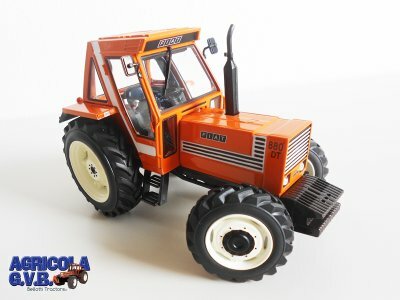 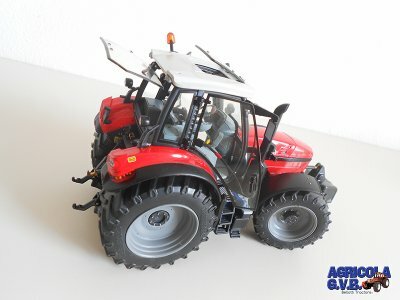 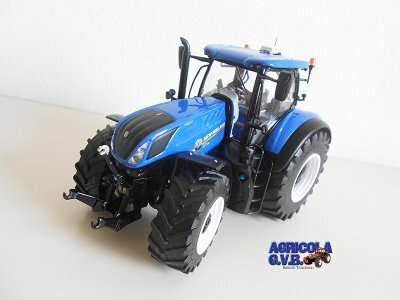 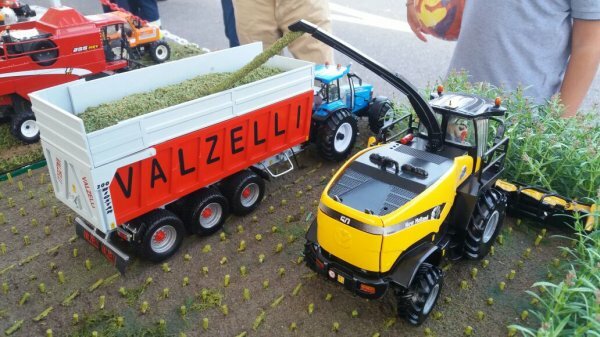 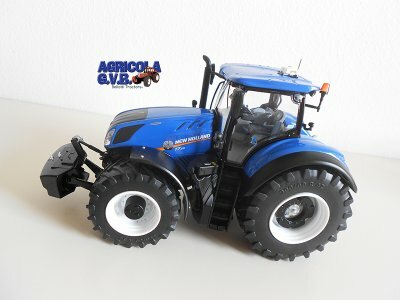 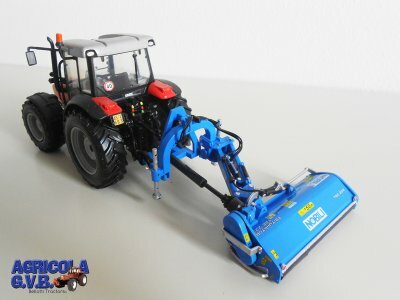 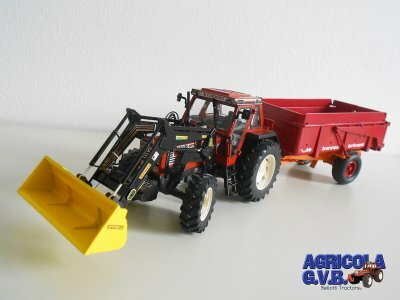 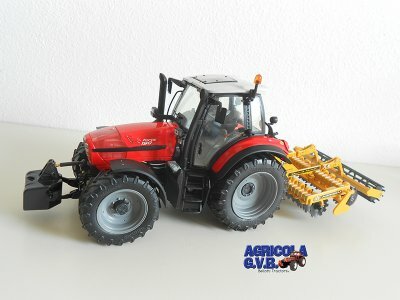 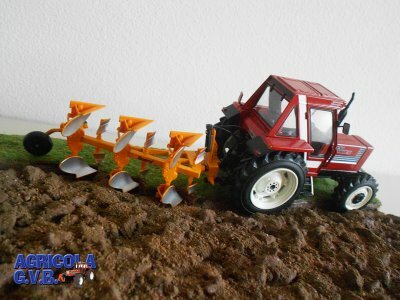 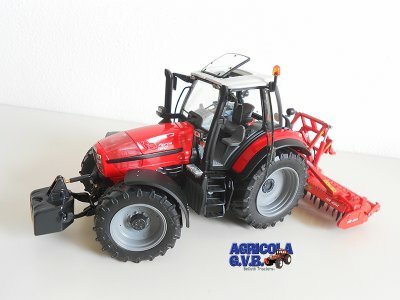 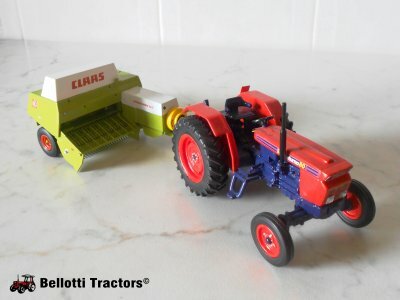 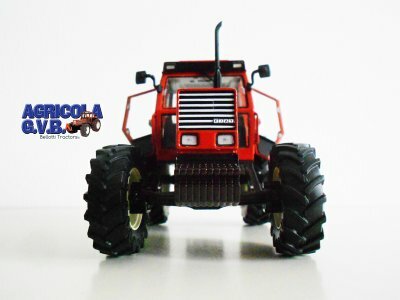 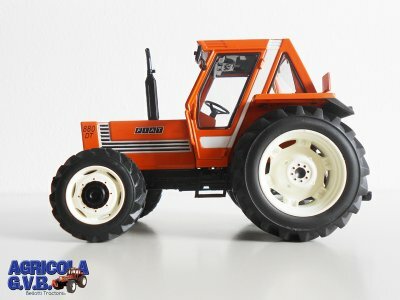 of my tractors collection derives from Farm Gabriele Vanessa Bellotti. 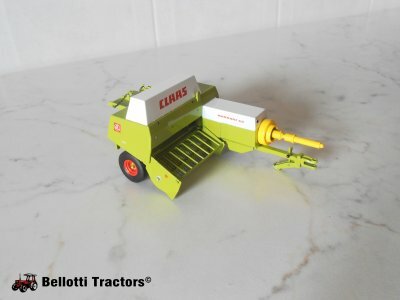 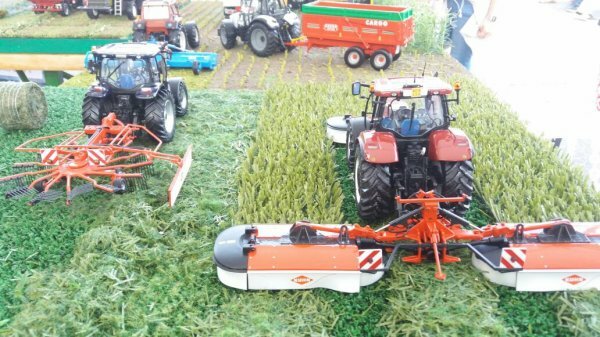 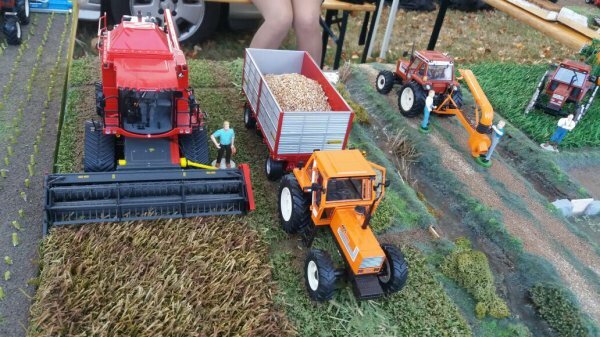 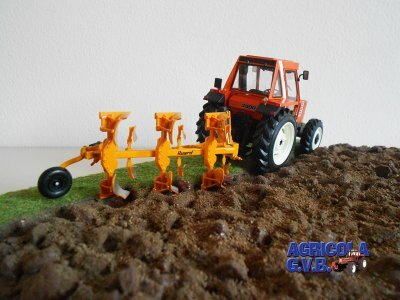 I created this site to present my collection to agricultural and farming fans.